Junk Jack Forum • View topic - Junk Jack 3.1.2 Update Out on All Platforms! Contents of the above blog post is copied below for your convenience. 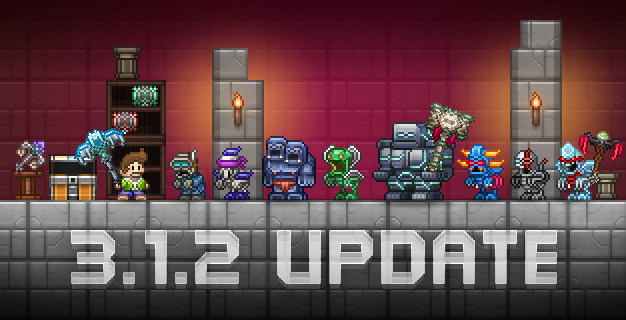 Re: Junk Jack 3.1.2 Update Out on All Platforms! Excellent work! The new graphics look great, and with the multiplayer working I can finally play on my new phone. My two devices don't work together, i have a I phone 6 and a LG Pad from android and I'm hosting on my tablet and trying to join from my phone. I don't know if I'm putting in the wrong ip to connect to or its an error or bug. Can somebody tell me if it's just me or is it all like that. CheesyOnion wrote: My two devices don't work together, i have a I phone 6 and a LG Pad from android and I'm hosting on my tablet and trying to join from my phone. I don't know if I'm putting in the wrong ip to connect to or its an error or bug. Can somebody tell me if it's just me or is it all like that. It's very possible they don't work cross-platform. I can't see how it wouldn't be possible to fix this in future versions (the fix could be as simple as allowing it or as complicated as reworking every bit of netcode in the game), but it's very possible they wanted to get some form of multiplayer first.